GeoRabble Brisbane #3 returns to Pig N Whistle! Just before ANZAC day, GeoRabble Brisbane returns to the Pig N Whistle (Riverside) on Tuesday, 23rd April 2013. The speaker line up is yet to be finalised so, if you have a story bursting to be told, let us know ASAP, and we may be able to give you the stage for 10 minutes of fame! Tickets are “selling” fast over at Eventbrite so secure yours now! 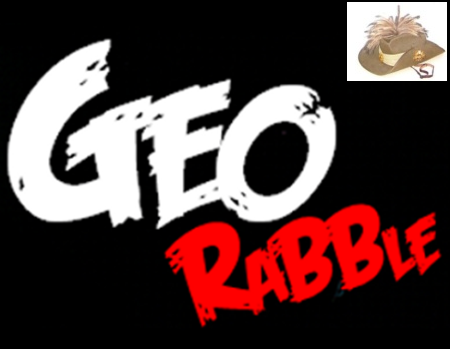 Previous PostStart your own RabbleNext PostGeoRabble Perth #5, A new year, A new Rabble.